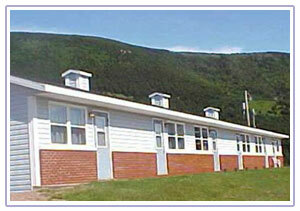 Burton's Sunset Oasis Motel - Cabot Trail Accommodation along the Cabot Trail, in Bay St. Lawrence, Cape Breton, Nova Scotia. 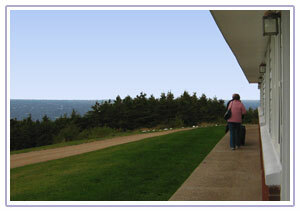 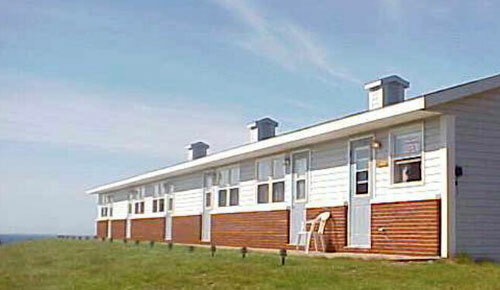 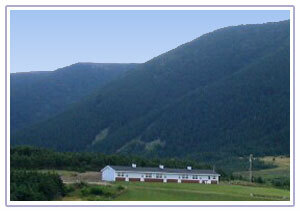 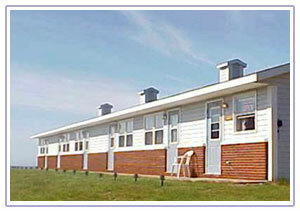 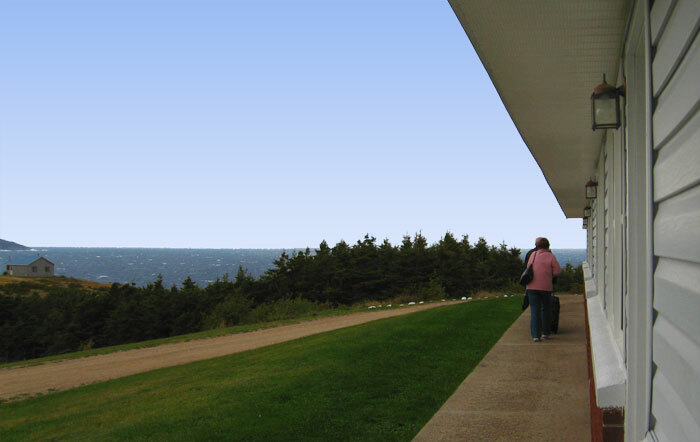 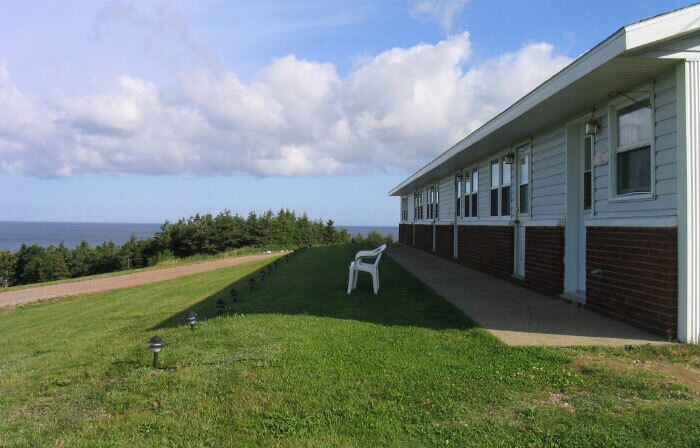 Relax and enjoy the spectacular views of the unspoilt North Cape Breton coastline. 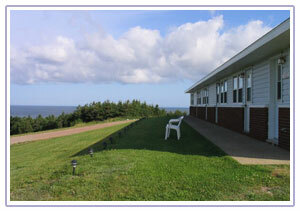 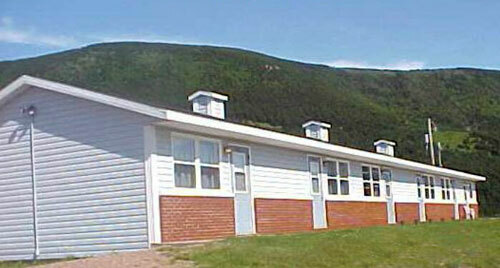 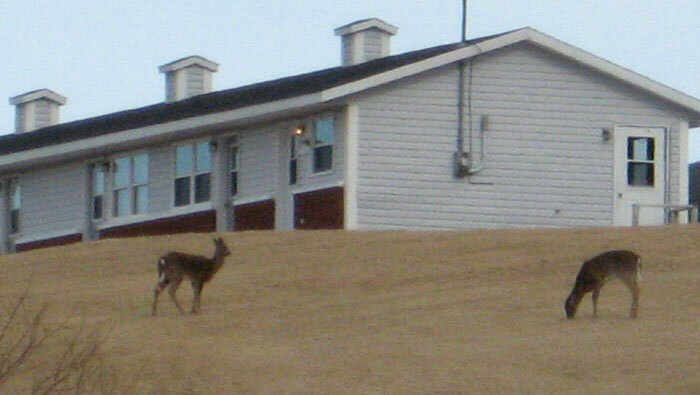 Stay for a getaway vacation, or stop by on your Cabot Trail tour. 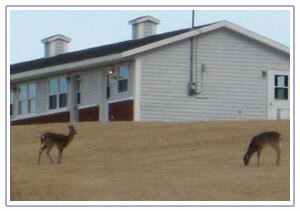 Click on each photo to see a larger version.